Cutting edge engineering, 4,3m wide, first in the world 5m high all glass, completely circular & frameless, high tech wind tunnel - indoor skydiving facility, located in the heart of Europe, in Prague, Czech Republic... that's INDOOR SKYDIVING PRAGUE! You have found unusual and adrenaline sport that is safe for everyone. Come and try the feeling of free fall in the safety of Prague wind tunnel, from a safe height and under the continuous supervision of professional instructors. Feel what it's like when the wind blows at a speed of over +300 km/h. This activity (sport) is designed for all physically healthy people aged 6 to 100 years. No previous experience or special physical training needed. After a short briefing, you will learn to control your body in free fall even during your first entrance into the tunnel. A detailed briefing and all the required equipment are a part of every beginner/basic package – see the FUNFLIGHT section. If you already have sufficient experience with tunnel flying or free fall and you do the skydiving on a sporting level, go to the SPORTFLIGHT section. 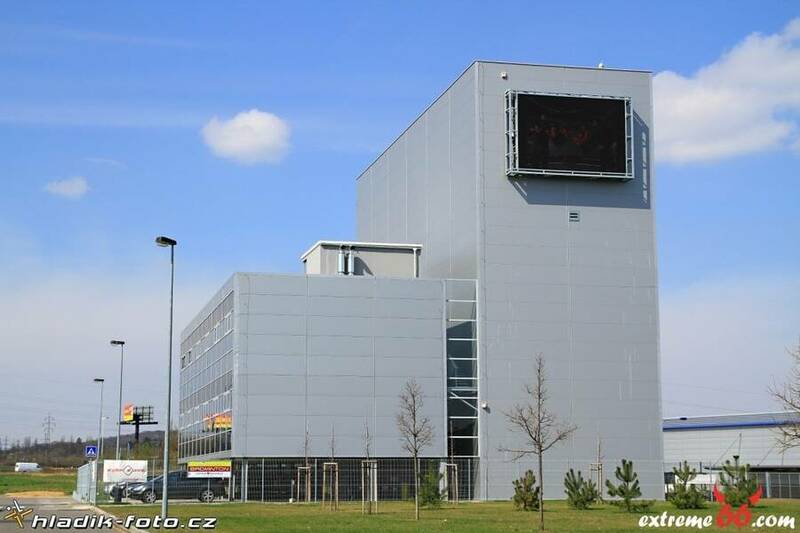 The operator of Skydive Arena wind tunnel is a company Superfly PRAGUE s.r.o.